Saturday with Jimmy and Chopper! 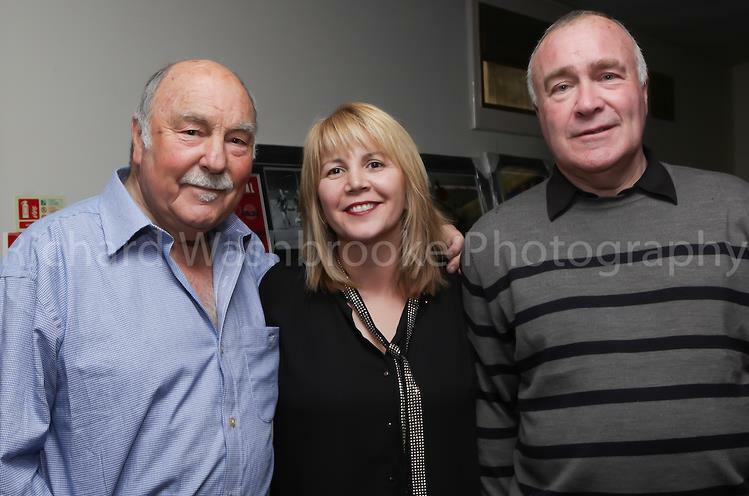 So a great event on Saturday night where Jimmy Greaves and Chopper Harris entertained an audience of over 200 with jokes and stories of the past 50 years….We still await to see the final total raised but a good time was had by all. 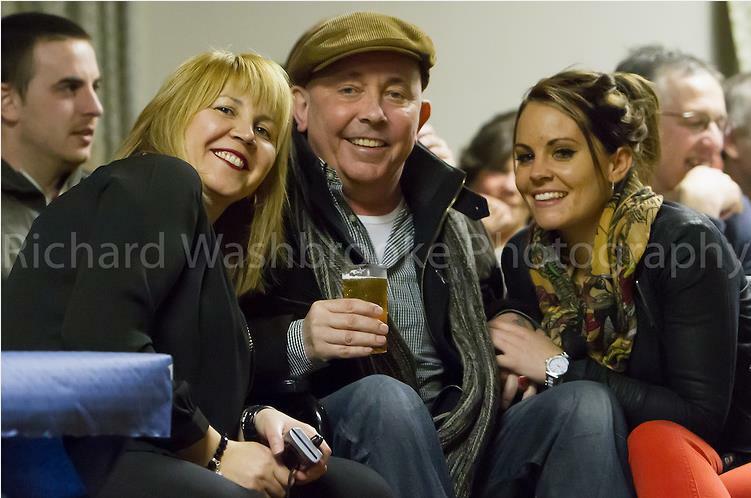 Many thanks to Richard Washbrooke for providing the photographs on the night, funds were raised with many of them being signed, there are loads more to see (and buy) at the link below.